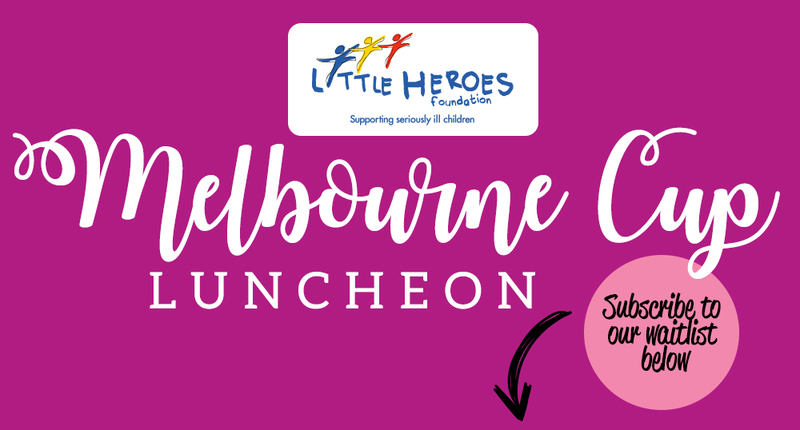 Our Melbourne Cup Luncheon continues to be a major highlight in our fundraising calendar. Thank you so much for indicating your interest in joining us for a fun day out at the National Wine Centre in November 2019. Fill in your details below and we'll notify you via email when the tickets go on sale! Subscribe me to your regular mailing list too! I'm only interested in Melbourne Cup tickets for now.